There’s a lot more than packages riding on your parcel delivery business. 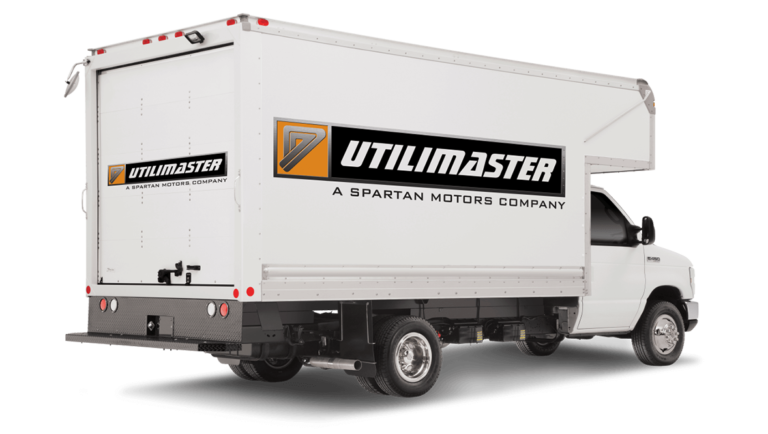 Each day, the most recognizable parcel delivery companies in the world depend on Utilimaster for reliable and efficient fleet operations that deliver real returns. 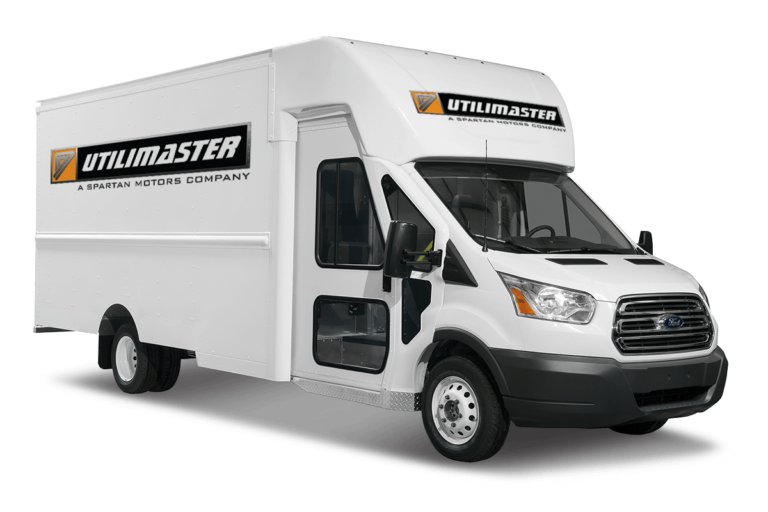 Designed for hundreds of stops per day, Utilimaster parcel delivery vehicles incorporate flexible shelving, wide curbside entries, and innovative ergonomics designed to maximize driver productivity, while keeping them safe and comfortable. 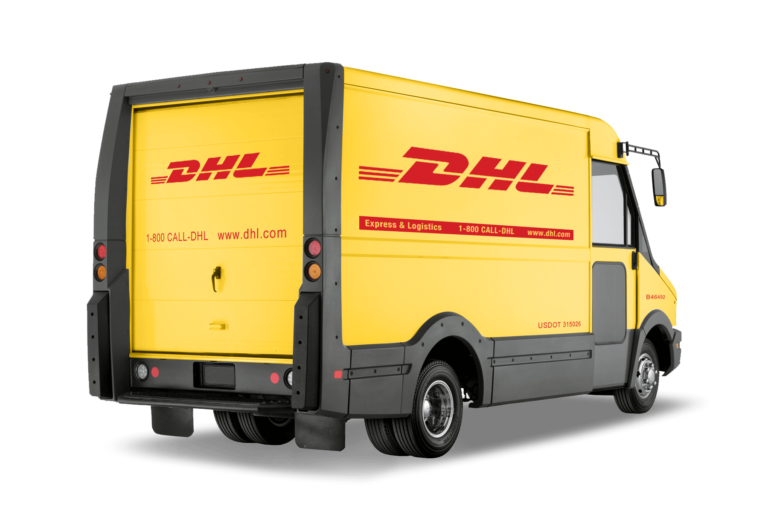 We’ve collected best practices from years of studying the parcel delivery industry. As a strategic partner, we merge your route particulars with our fleet expertise to create the best vehicle plan for your particular needs.